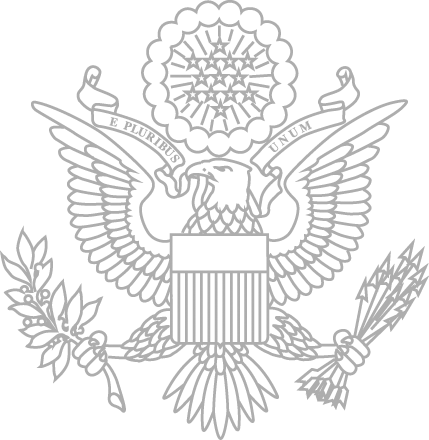 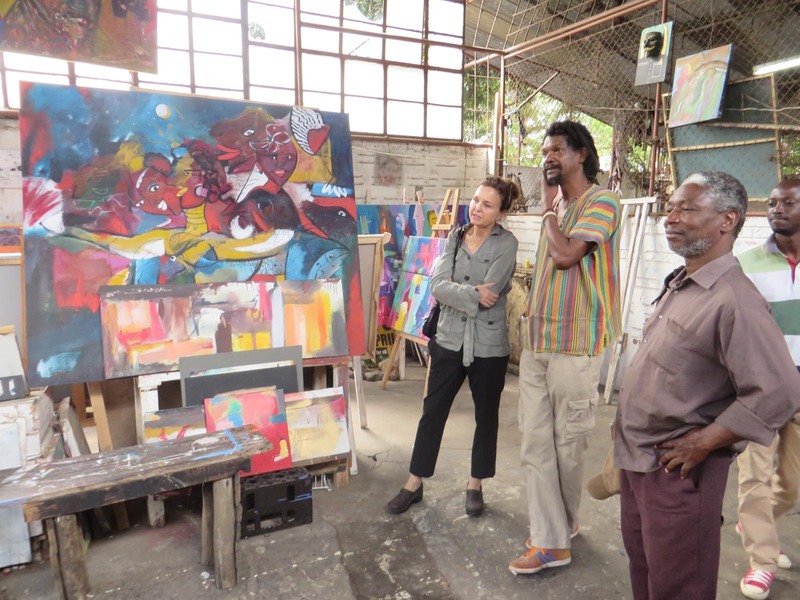 "Cultural diplomacy is lasting. 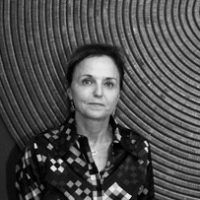 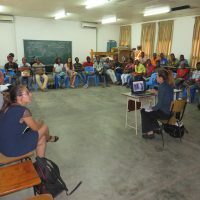 Its long term vision bridges communication and models global citizenship over time." 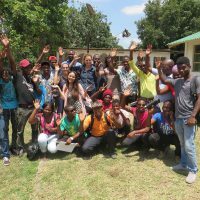 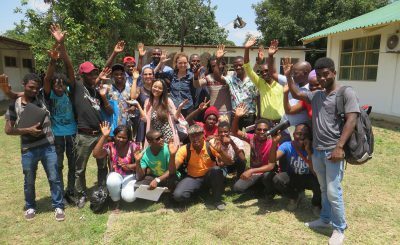 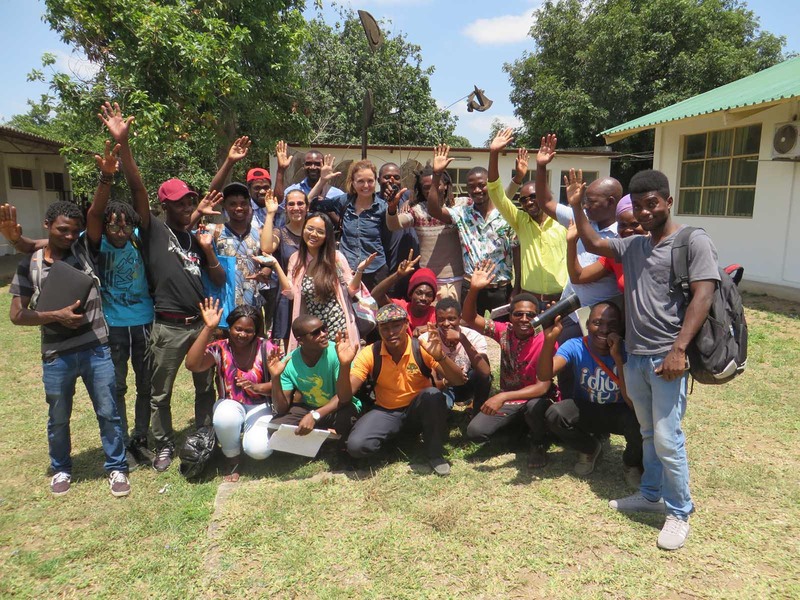 01-Alice-Hope-MaputoAmerican artist Alice Hope poses with students after a lecture at the Instituto Superior de Artes e Cultura in Maputo, Mozambique. 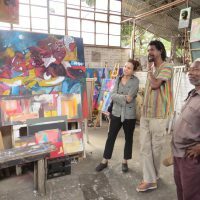 02-Alice-Hope-MaputoAlice Hope meets with Mozambican artists in a cooperative studio, the Arts Association of Mozambique, in Maputo. 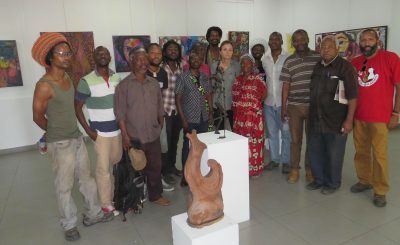 03-Alice-Hope-MaputoAccompanied by local artists and workshop students, Alice Hope visited local galleries and museums. 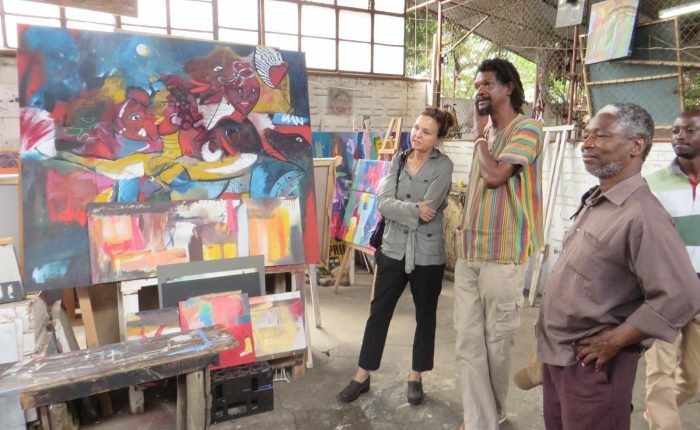 Pictured here is the Arts Association Gallery. 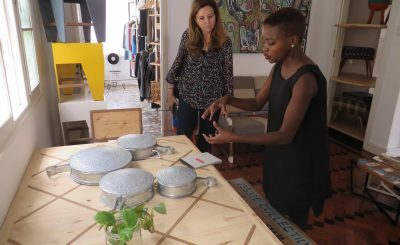 04-Alice-Hope-MaputoPull-tabs from soda cans—a material Hope herself uses—are a common material used by resourceful Mozambican artists. 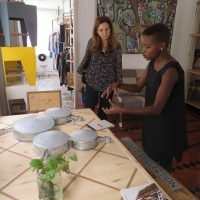 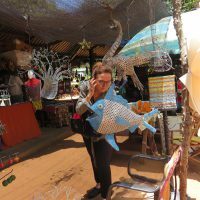 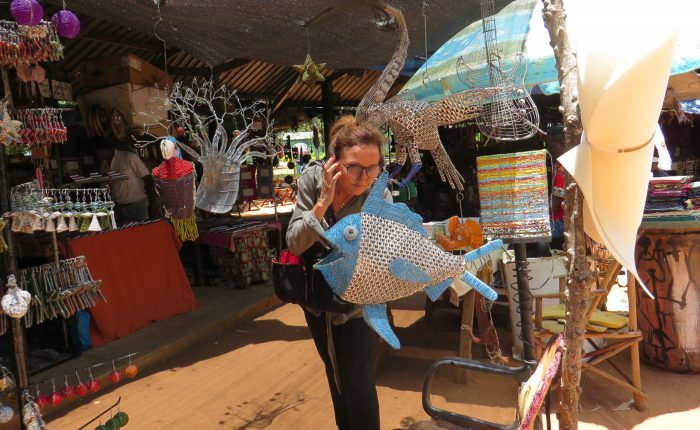 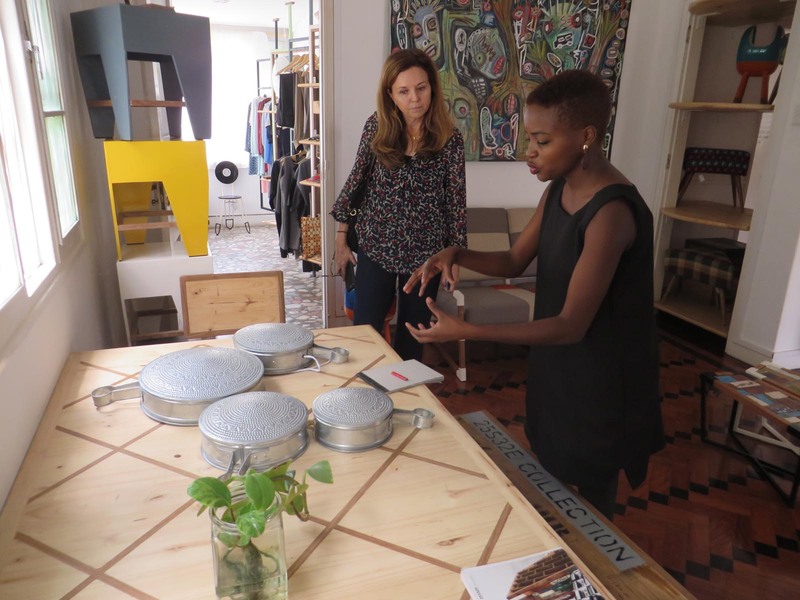 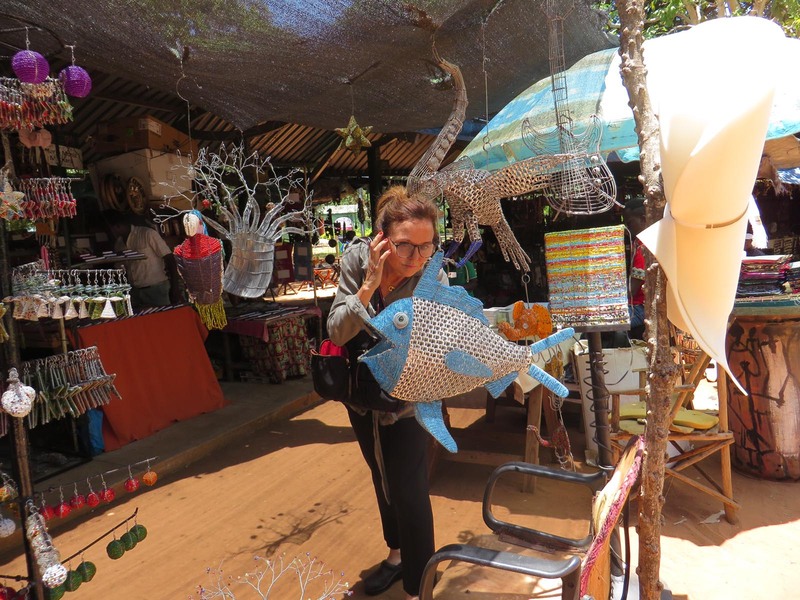 Here she explores work at the Mozambican Arts Market. 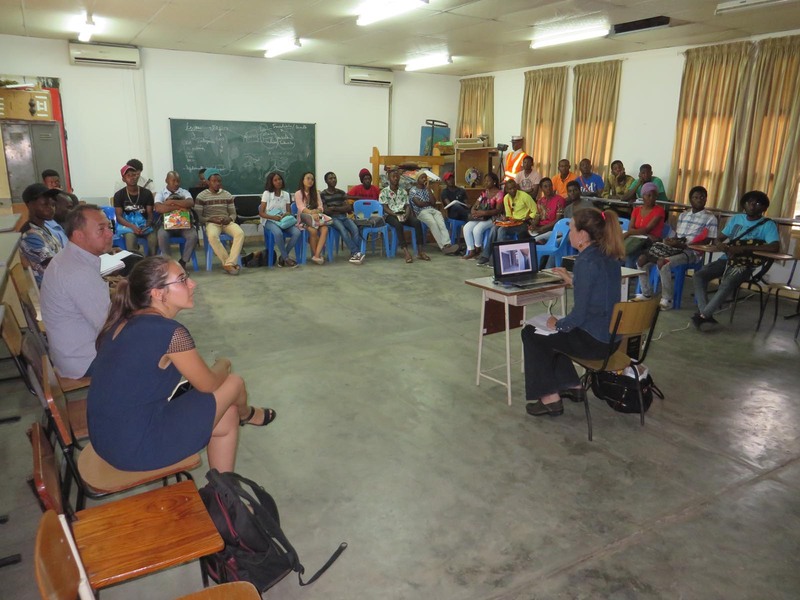 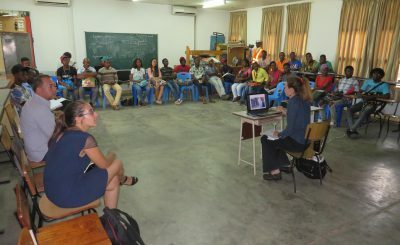 05-Alice-Hope-MaputoAlice Hope gives a presentation on her work and her processes to a group of students at the Instituto Superior de Artes e Cultura in Maputo. 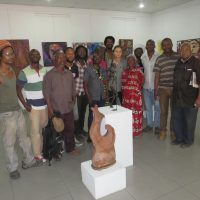 06-Alice-Hope-MaputoWhile visiting art galleries and artist cooperatives, Alice Hope met with gallery directors and art historians who taught her about the artistic traditions and contemporary art of Mozambique. 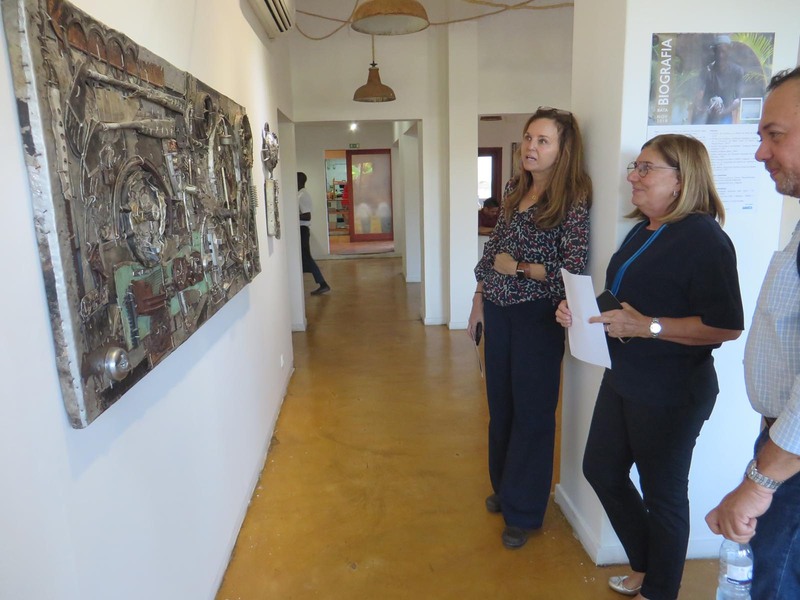 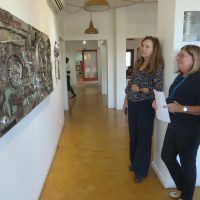 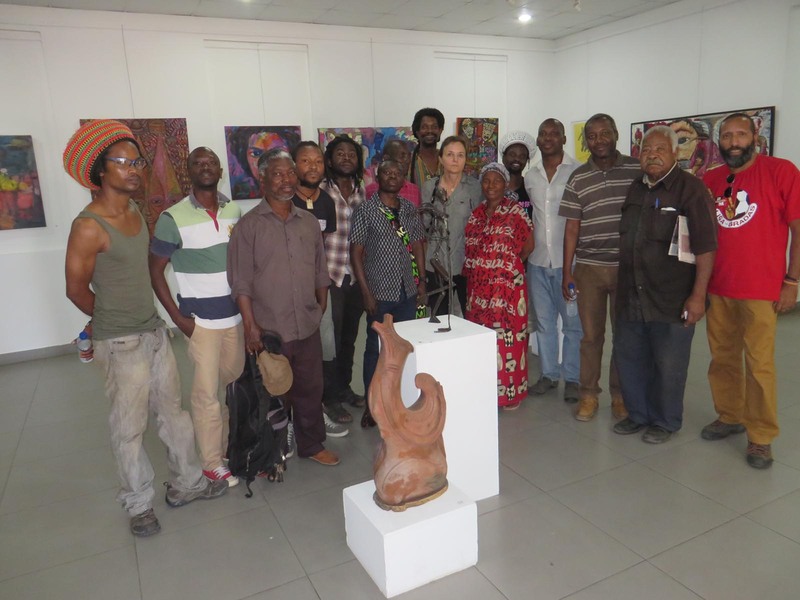 Pictured is a visit to the Fernando Couto Foundation Gallery. 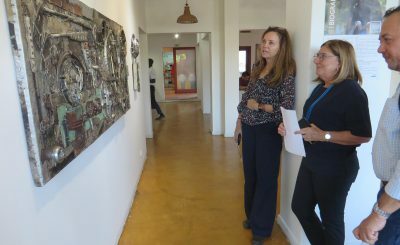 07-Alice-Hope-MaputoMozambican artists like Nelsa Guambe met with American artist Alice Hope to talk about their own practices and processes and show her around the galleries, like Del Art Gallery, where their work is displayed.